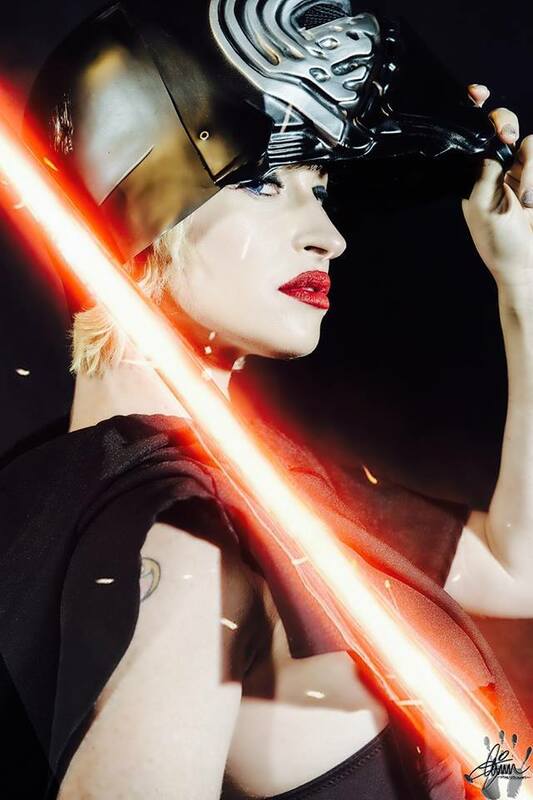 The Original Star Wars Burlesque Parody is coming to Harvelle's Long Beach for the first time ! This internationally critically acclaimed show has been running for 7 years in Hollywood and has travelled worldwide . An interstellar collection of top-shelf female entertainers including a violinist ,contortionist,ballerina,award winning dancers,professional dancers,choreographers and some of the finest bump n' grinders Hollywood's burlesque scene has to offer. With a rotating cast of classic and modern characters from a galaxy far far away , prepare for a Sci Fi Tease-O-Rama not for the faint of heart ! !